Alright. Summer is winding down. Ya, I know it’s crazy. Time has flown by! But, it’s time to start thinking about how we’re going to get everyone back on track this fall. Too much screen time and lazy cooking have made for some less-than-stellar habits over the summer… but it’s time to fix it with a new, healthy daily routine for 1-3-year-olds. 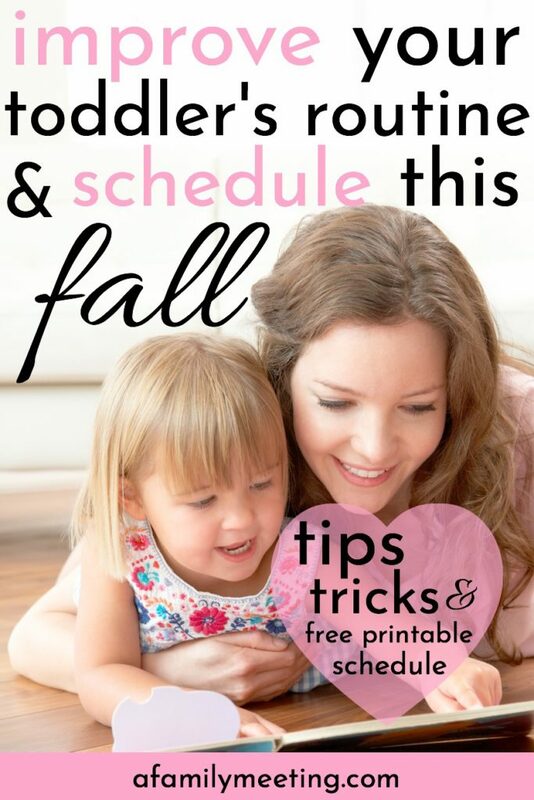 I even have a toddler schedule template printable to make the whole process easier! Before we start talking about this, I want you to know that I’ll be trekking right along with you this fall! For I too, have allowed some poor habits to slither their way into our home recently. Three Bad Habits That Need to be Kibosh-ed! *Poor eating, *screen time and *sleep, are the three areas that get the most abused in the summer months. Healthy eating takes an even bigger hit Nov-Dec, but that’s another post altogether! Convenience and guilt lead to poor eating habits in the summer. The heat and lazy-summer days make excessive screen time easy to fall into. And with earlier sunrise, and longer days, your child’s summer sleep habits get all messed up! It can all be fixed. 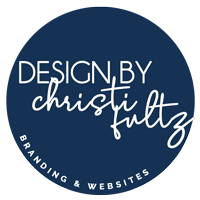 I’m even going to give you the steps to take and the tools to do it, so there’s no guesswork for you. In what area has nutrition gotten off track this summer? Put your finger on the foods that you are buying that you should stop buying. Determine what bad foods you are using as snacks because they are convenient. Also, consider what you are making regularly because you don’t feel like cooking, even though it isn’t the best for your body. Once you’ve identified the areas that need improvement, make a plan to fix them. For instance, snacks are the worst of all poor nutrition criminals for little children. Nothing is more convenient than a box of crackers or goldfish. Unfortunately, they also provide little to zero nutrition. Find 1-2 nutritious recipes, like these, for cookies, granola, or muffins to use instead. I make all three of these things in bulk, once a month and store them in the freezer. I pull enough out each week for everyone to have what they need for snacks. Doing so gives me convenience + nutrition. WIN! You were created for your child and your child for you. You are in charge of setting screen time boundaries for your family. What that looks like for you won’t be the same as what it looks like for your friend and her child. Decide what kind of screens you’re OK with your child using and for how long. ****a word of caution for screens and small children. It’s highly recommended for the development of children under the age of 15 months, that they receive zero screen time. Read more about that here. #2. Put it in writing. Write down what screens are acceptable for your child and how long she can be on them each day/week. Writing it down will help you keep track of your decision as well as remember why you had it in the first place. It might sound weird, but as we went from 1 child to 4, it became difficult to keep track of the standards we set. Writing them down takes the burden or remembering everything, off of you. #3. Equip yourself and Do It. After you’ve written down what screens your child may use and for how long, print a schedule, fill it out, and buy a timer like this (or two.) Hold fast to that schedule until it becomes a habit. Governing and training your child’s behavior is one of the most important aspects of parenting… period. Read more about raising a well-behaved child here. #1. Determine how much sleep your child needs. #2. Set your child up for success. During the summer months, the sun is up earlier and stays up later. That makes it more difficult for your little one to settle down. Invest in some room darkening blinds like these, and a sound machine like this (if necessary.) Create a dark cool environment for your child to sleep in, so falling asleep in the bright, often noisy summer evenings is easier. Print out the ‘Rock Your Day’ daily schedule from the resource library, fill it in with wake up times, nap times, bedtimes, and everything in between. Plan your child’s day. She’ll thrive on the predictability and routine. Her body will thank you for giving her the sleep she needs. Use the room darkening blinds, a sound machine and orchestrate it all with a printable daily schedule. Don’t allow yourself to feel guilty about habits that have gotten off track. It’s gonna happen. To everyone! 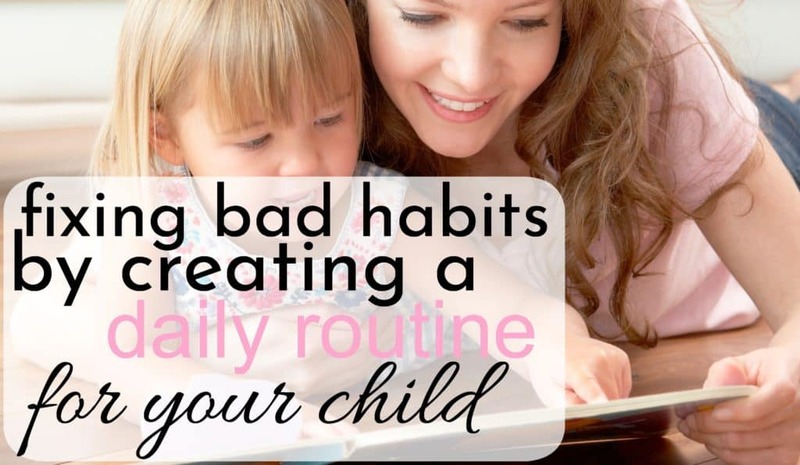 The fact that you are here, taking steps to freshen up your child’s daily routine, is what you should be focusing on. Great child training doesn’t happen once. It’s something you do on a daily basis, over and over. Often times, revisiting the same things again and again.